New Driver Back Rest. With 3 adjustments for different height people. Looking for a little more comfort on those long trips? 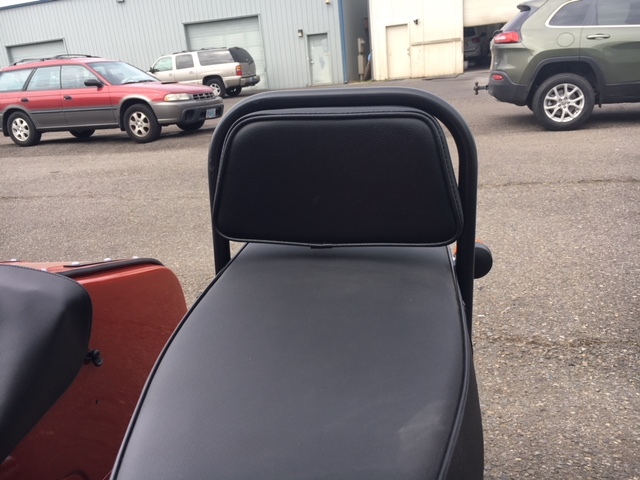 Why not try Raceway’s new Driver back rest. Comes with everything you need to mount to your motorcycle. Will work with any type bench seat.